The new “my way” work style and the demand for on-the-go access to any service from any device and virtually any location requires that you bring your best encryption game with you when you’re on the move. This is especially true for the group of people often labeled Gen Y, or 20-somethings. Why? Because they are so digitally native and so used living their lives with instant access to their money, their friends, really anything that they do. 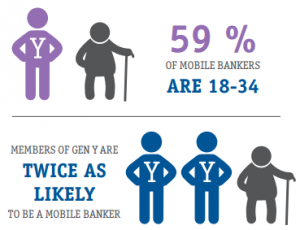 As they are so steeped in technology, they tend to forget that there are lots of folks online who want to steal their identities, empty their bank accounts, and cause other havoc with their digital lives. 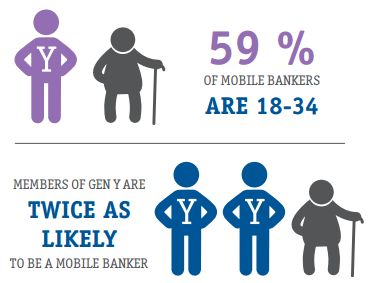 But Gen Y is also more likely to use mobile banking than their elders, and more likely to go elsewhere if banks do not offer the mobile services they desire. For a white paper for Vasco, I wrote about the challenges around providing better and more native authentication technologies for Gen Y and indeed, all users. This entry was posted in Published work, security, white papers by dstrom. Bookmark the permalink.